Finals season is easily one of the most challenging times of the college year, as you're expected to still manage your other commitments, while taking a series of exams that are generally harder than usual. Studying for finals can be very overwhelming since the exams usually take place within the same week, and sometimes even on the same day. The pressure to succeed also increases since final exams usually have a huge bearing on your final grade. 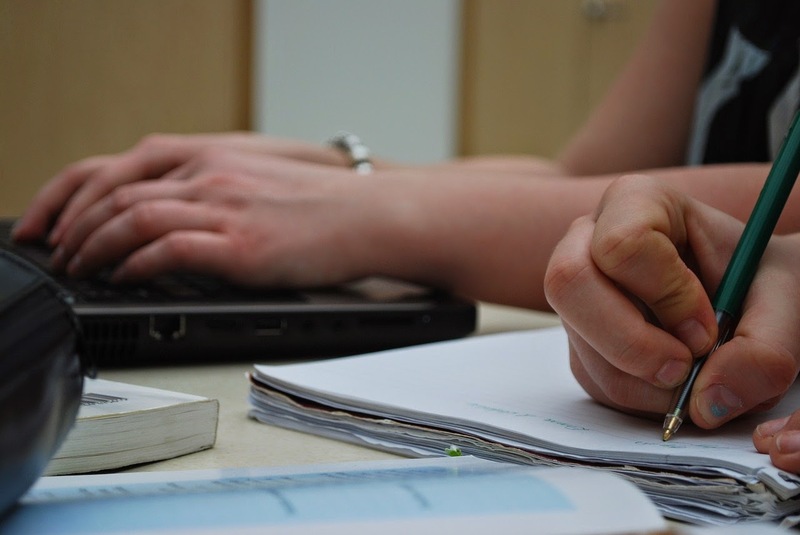 Knowing the right techniques, however, can really help to alleviate a lot of the stress, and help you to end the semester on a high note. 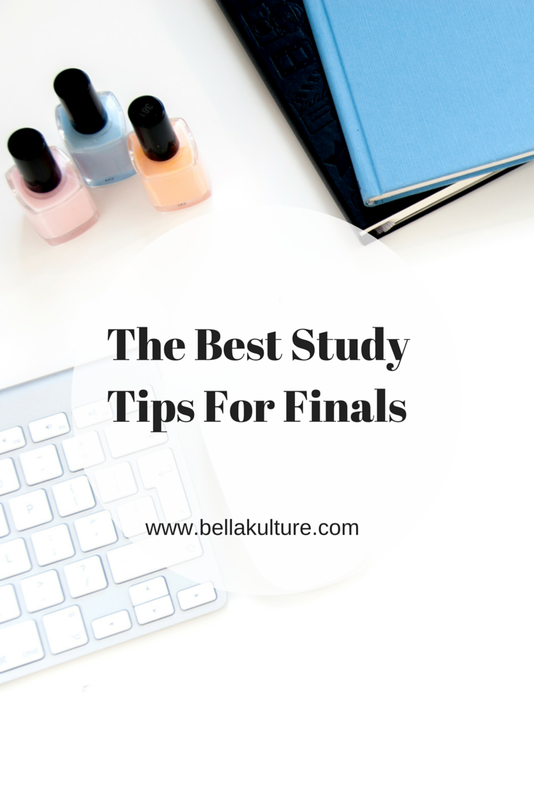 Here are the best study tips for finals to help you achieve your best grade. Start studying early to decrease stress, and give yourself enough time to review. While procrastination makes for great jokes and the ocassional funny meme, waiting until the last minute to get started on preparations for your exam, will only work to increase your stress levels. Instead make a note of the date of your exams, and start studying at least a week early. Starting early decreases stress, gives you enough time to review, and ensures you won't have to sacrifice your other obligations, so it definitely helps to not wait until the last minute. Lists are a great way to prioritize what needs to get done. Finals week can be very overwhelming, and this is especially the case for full time students who have to keep up with as many as five courses. 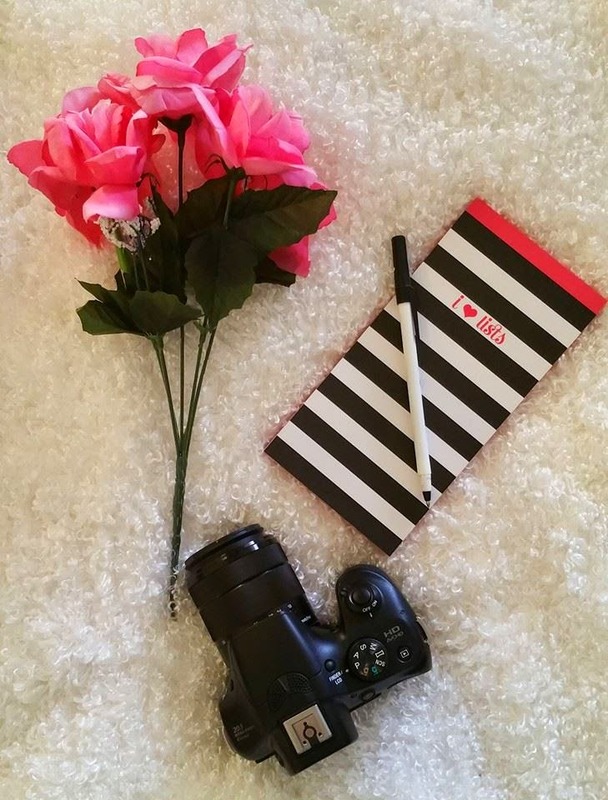 One of the best ways to keep up with it all, is to organize your week by creating lists. Lists are a great way to prioritize what needs to get done, and to remind yourself of important deadlines.You can also make a list of topics that you failed to grasp, and therefore may need to more carefully review. If pen and paper aren't your thing, use your smartphone. Some of the best apps I have found for staying organized are Google Keep, and Evernote. With all that you have to get done throughout this time, assignments really should not be one of them. While some schools (such as mine, Go Gators!) actually have rules against scheduling assignments to be turned in during finals week, many do not, and you may be left with trying to complete assignments during times you have set aside to study. While this may not necessarily be a bad thing since completing assignments can also be a method of review, if your course is non-cumulative and your assignments actually have nothing to do with the topics you will be tested on, you may end up being unprepared for your exam. For this reason, it's usually best to get your assignments out of the way, so you can spend your time actually studying. Note taking has been for me, the most effective study technique. Taking notes is a great way to study because by thinking about what you write, you are actually reviewing the material at hand. You can take notes while at your lecture, and while you read from the textbook. Your notes should communicate the same concepts, but in your own words to ensure you have an understanding of the material. 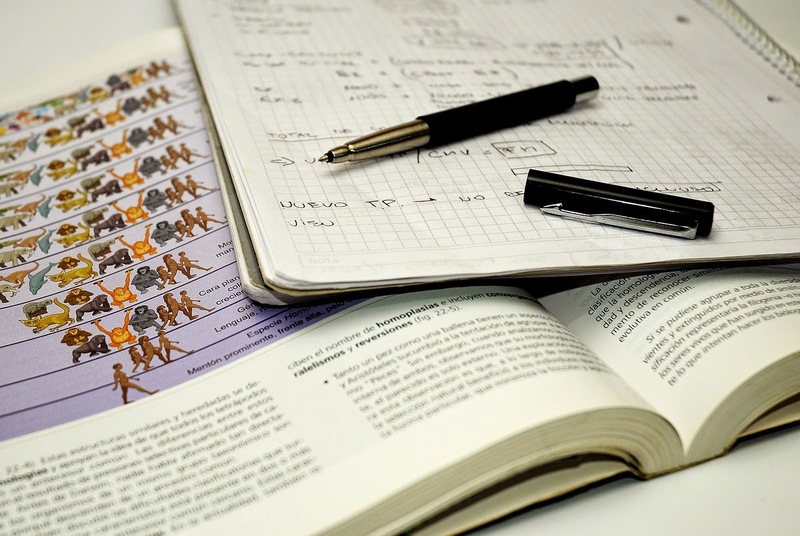 Notes that are concise and cover important material can also decrease your study load, since instead of studying from the textbook, you can actually review your notes instead. Dartmouth College has a great list of resources on how to properly take notes which may prove useful. Are there any other study tips that have worked well for you? Tell us in the comment section below.